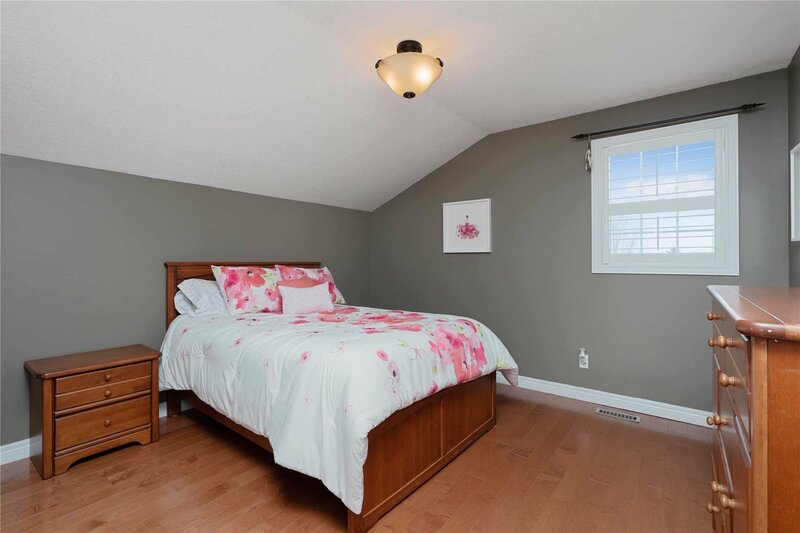 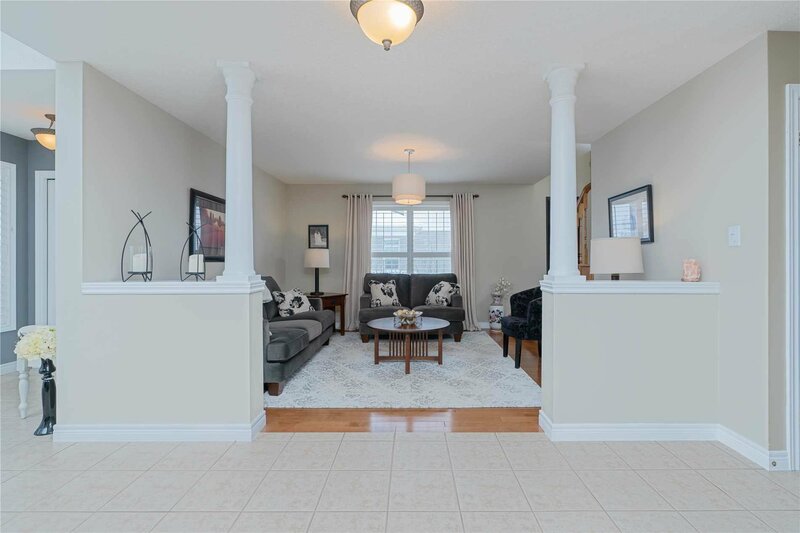 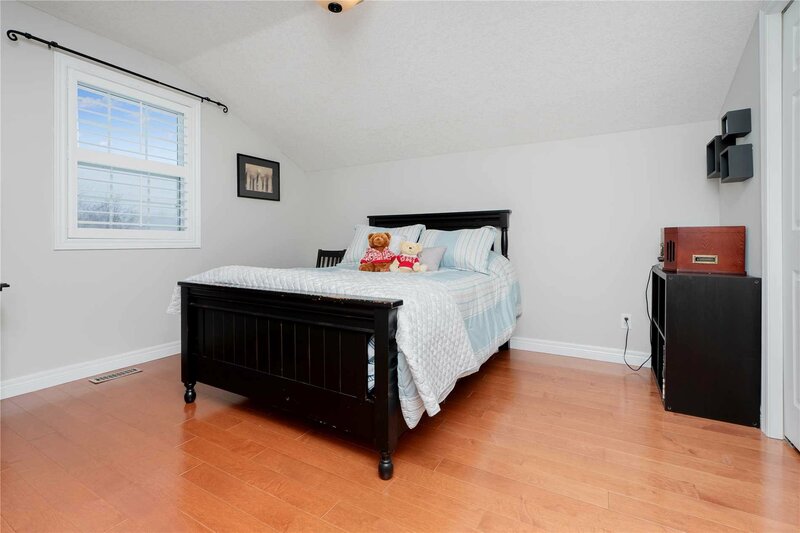 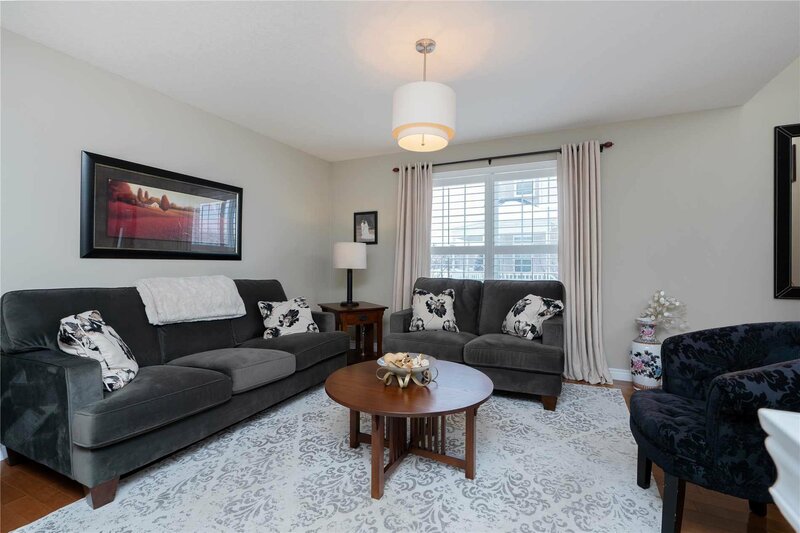 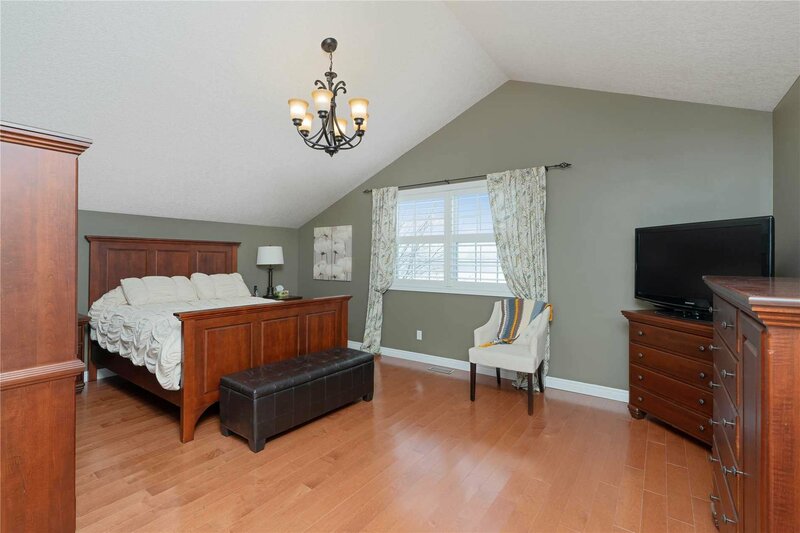 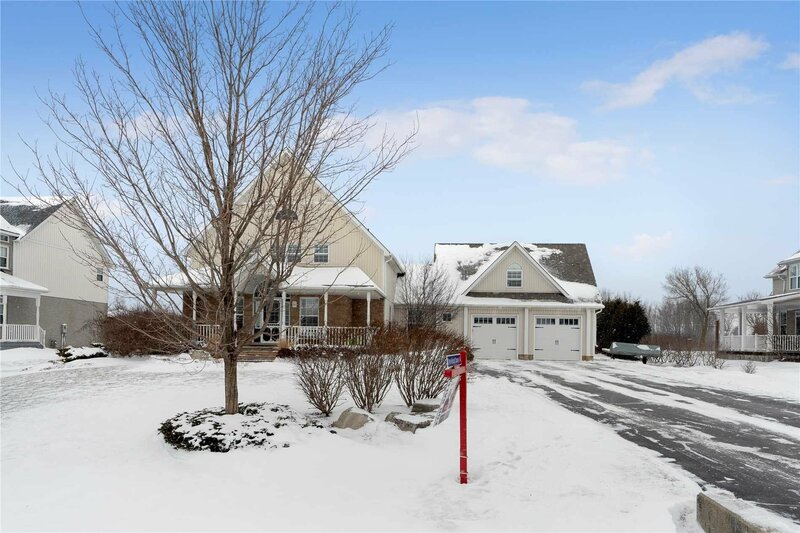 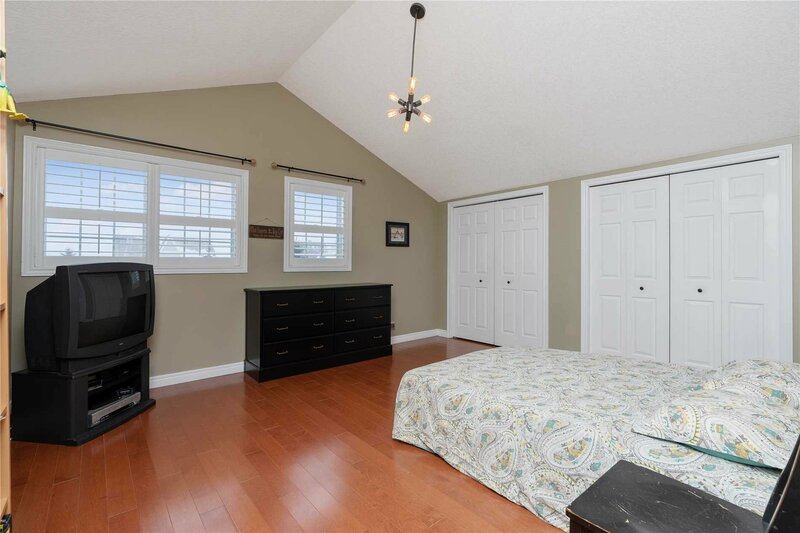 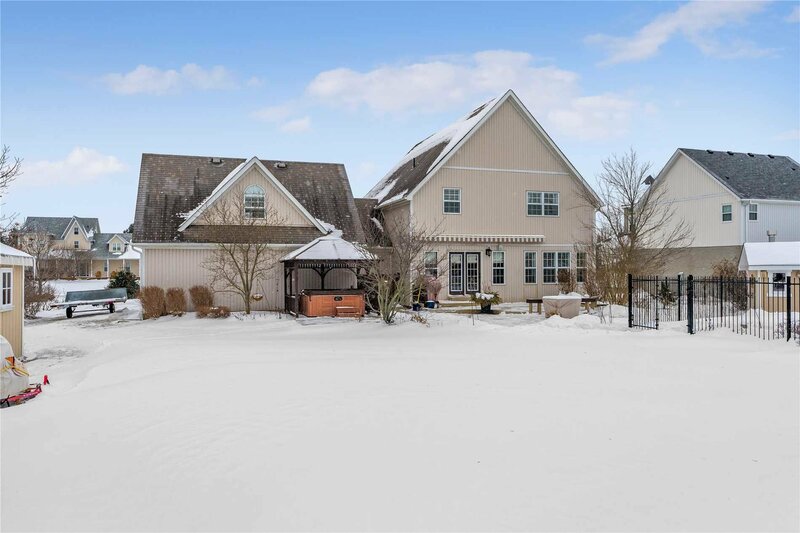 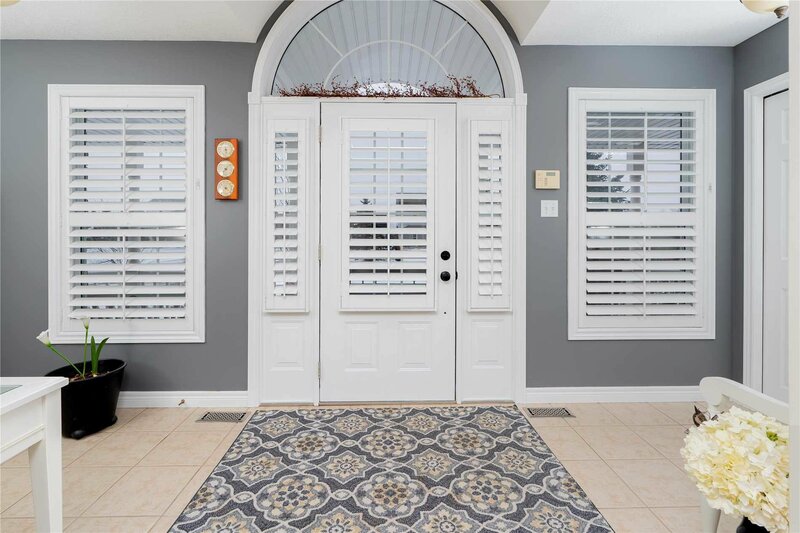 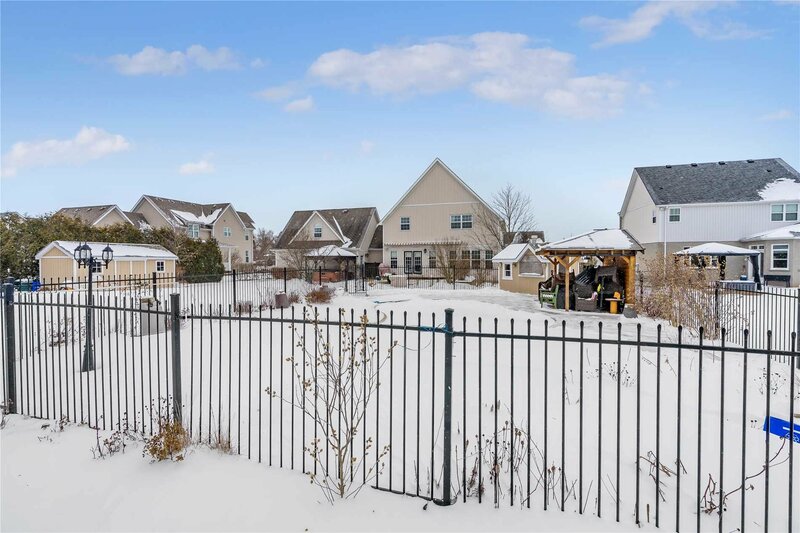 14 Coles Crt, Halton Hills - 4 beds, 5 baths - For Sale | Prestige World Realty - Prestige World Realty Inc.
Executive "Country Living" With All The Bells & Whistles Just A Short Walk To All Amenities! 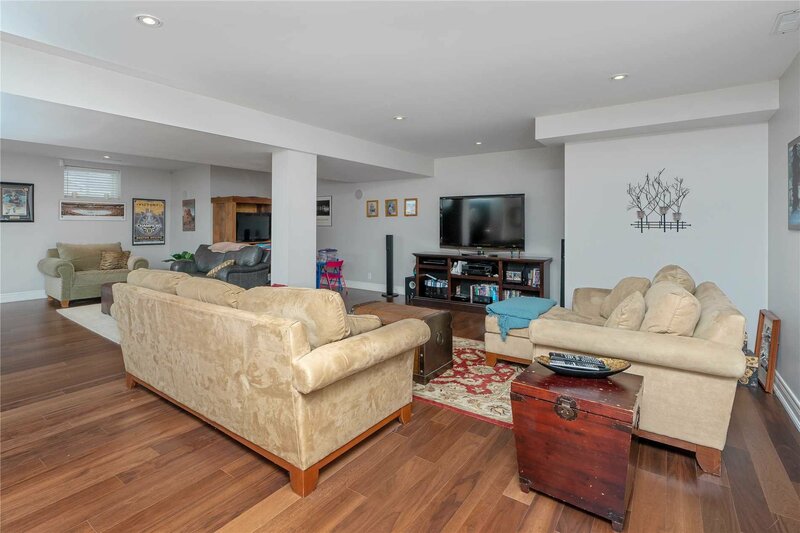 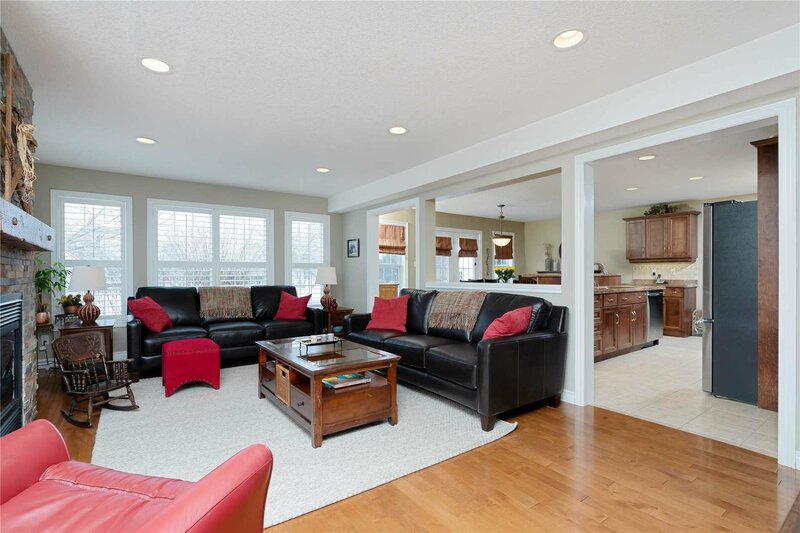 This Home Offers Plenty Of Square Footage With Space For The Entire Family. 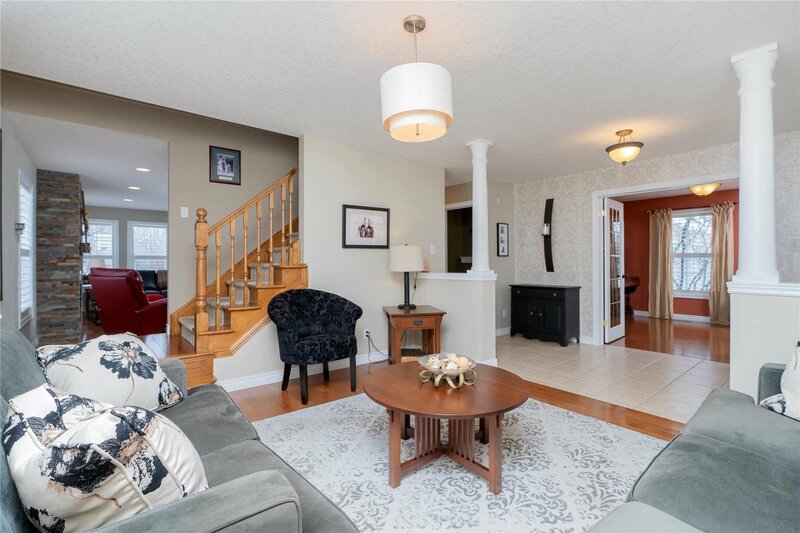 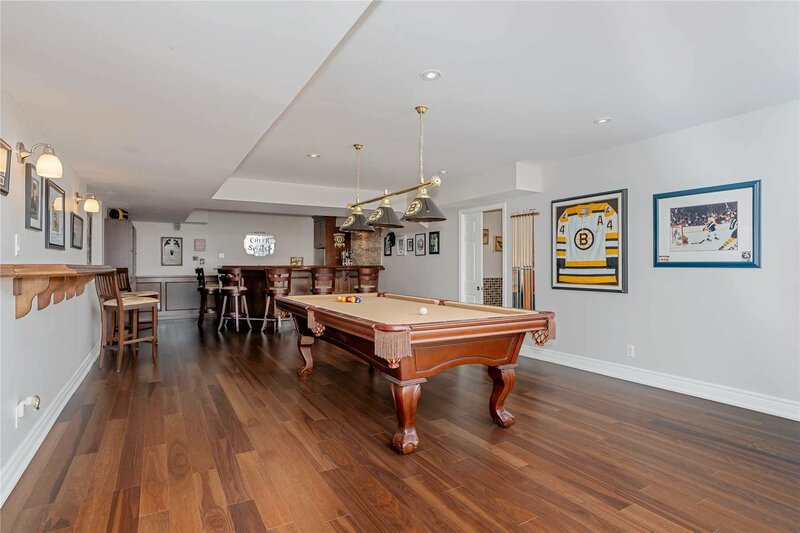 Main Level Features Traditional Layout With Formal Living Room And Library. 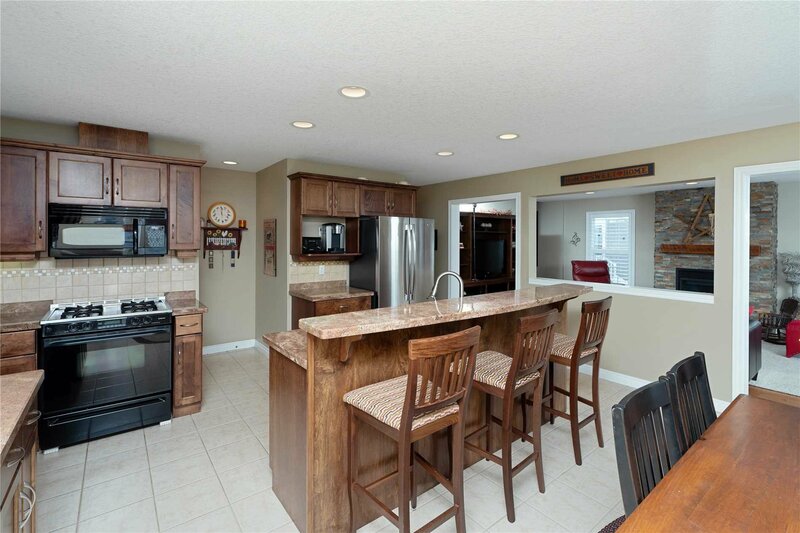 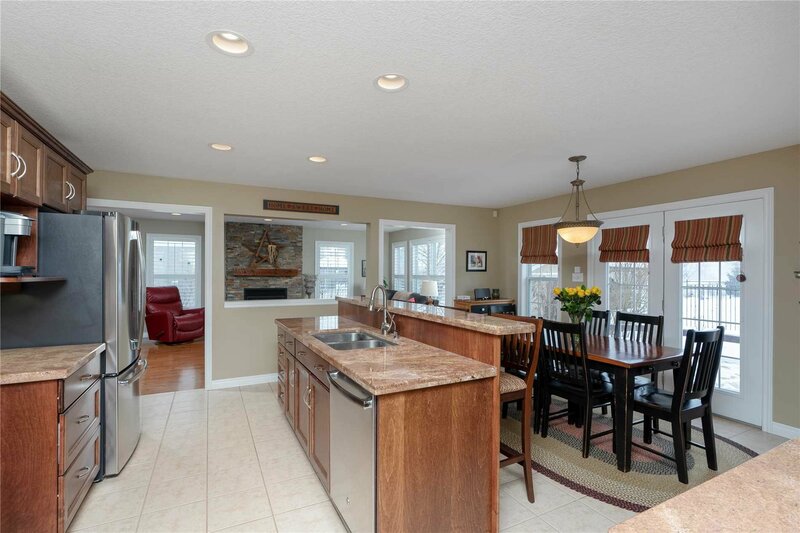 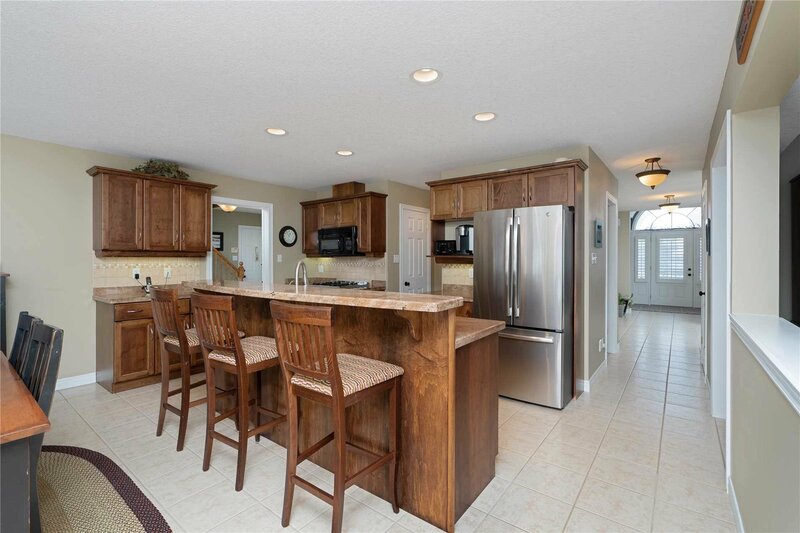 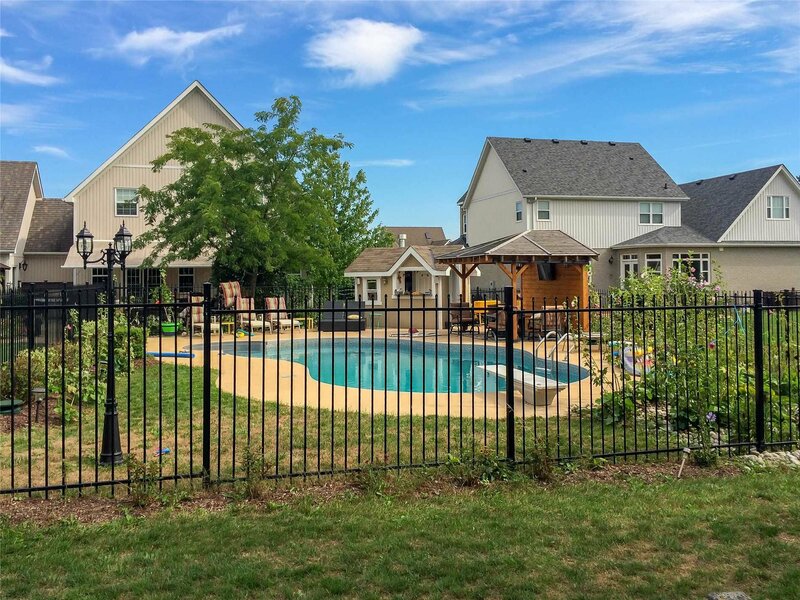 Kitchen Large Breakfast Area Offers Walk-Out To Landscaped Property & Inground Pool! 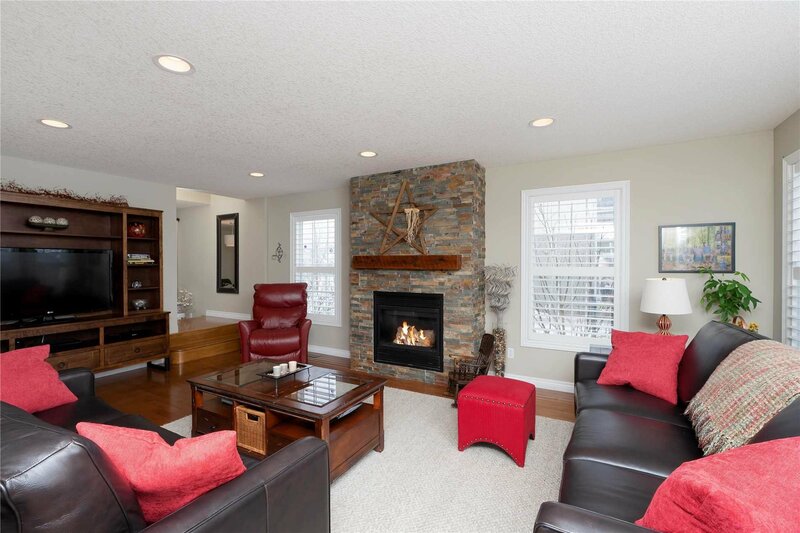 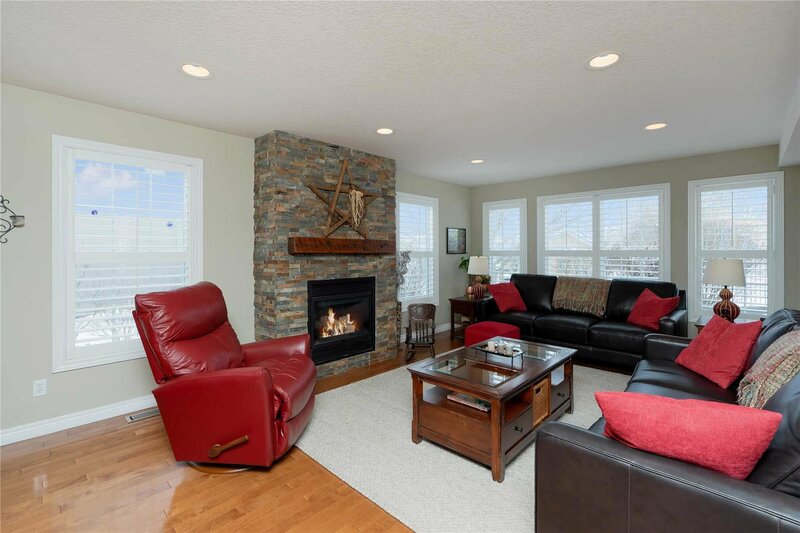 Gracious Family Room With Gas Fireplace Offering Property Views.